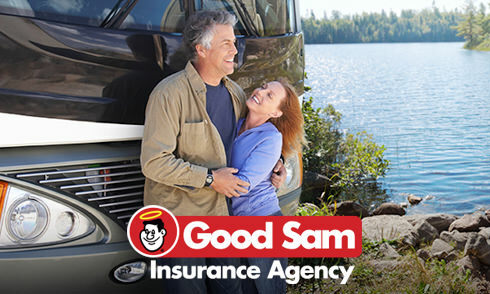 The Good Sam Insurance Agency is made up of a network of the nation's top-rated insurance companies. We take pride in shopping our network of specialty RV insurance carriers to provide you with the protection you need at a price that fits your RV lifestyle and your budget. Plus, our licensed agents are also well-versed in helping you select the right level of insurance coverage for your car, boat, motorcycle or home. More than ever we need to be aware that our personal information is vulnerable to identity theft. Cyber thieves are continually finding new ways to steal your personal and financial information … and the consequences can be life changing. 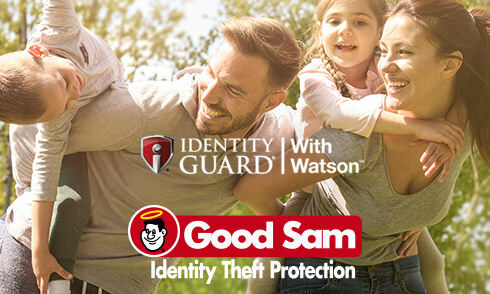 As a Good Sam member you will receive a Free Dark Web Scan along with a 20% discount for the most secure and comprehensive Identity Theft Protection Program available. 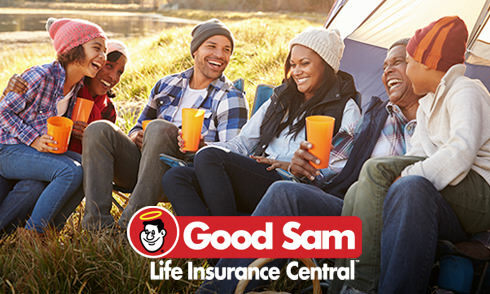 Protect you, your health and your family with Good Sam-endorsed insurance products designed with your outdoor lifestyle in mind. Learn more about the plans available to Good Sam Club members and activate your No Cost Travel Accident Protection today. 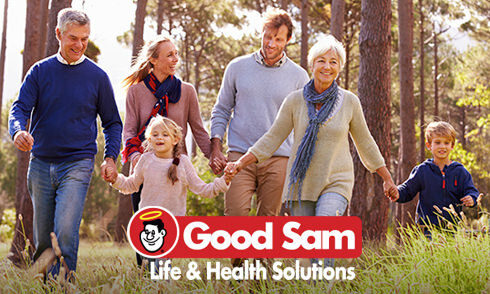 Let Good Sam Health Solutions handle health worries while you hit the road and have fun. There is nothing more important to you than the people you love – and we understand that. That’s why we give Good Sam Club members the opportunity to protect their family’s financial security… with Life Insurance Central. Our salaried representatives encourage you to compare different insurance companies to see which offers the most competitive rate for Individual Term Life Insurance. Start comparing rates online and get a free quote today, or call us to learn more at 1-800-655-6836 ext. 6341.